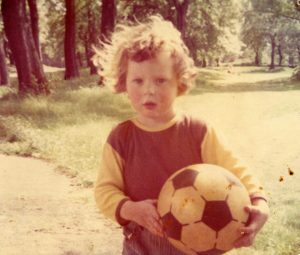 About the Author – Born at the start of the 1973-74 season, the author has been playing, watching, thinking and writing about football ever since. About the Blog – This blog intends to look at various aspects of professional football from 1888 to the present day, in England and the rest of the world. All opinions are the author’s own. The letter was sent to Blackburn Rovers, Bolton Wanderers, Preston North End, West Bromwich Albion, and Aston Villa, inviting them to propose other clubs which might be involved in such a league. McGregor’s letter concludes by suggesting a further discussion at a “friendly conference” on Friday 23rd March, at Anderton’s Hotel, London. At this meeting, a league competition was agreed upon, and the Football League was then formally founded on the 14th April 1888, at the Royal Hotel in Manchester, becoming the world’s first national football league.